1. Find the boat bedding product you want. Select the color and size options then order the item from our site. 2. We will then send you a template-making kit with instructions. 3. Send back the template. 4. 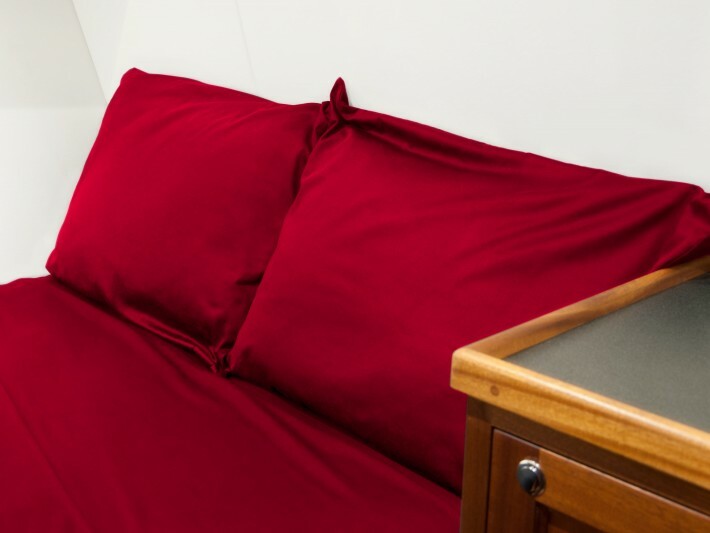 We make perfectly fitting bedding for your boat and send it to you.